Our Engineers have served full apprenticeships in toolmaking, welding and fabrication and have the necessary skill and experience in producing complex and specialist detailed work in manufacturing and maintaining engineering tools. We can produce new parts, items and assemblies or repair, modify and fabricate existing parts using any type of metal or material with minimal instructions. 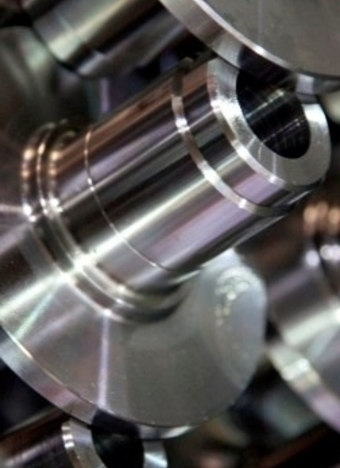 We have the expertise and technical ability together with the machining capacity and equipment to enable us to remain highly competitive irrespective of contract size or complexity. Leamore Engineering Limited is a privately owned engineering company, located in the heart of the Midlands with easy accessible motorway and road links, making it strategically placed for all deliveries and collections to all areas of the UK.